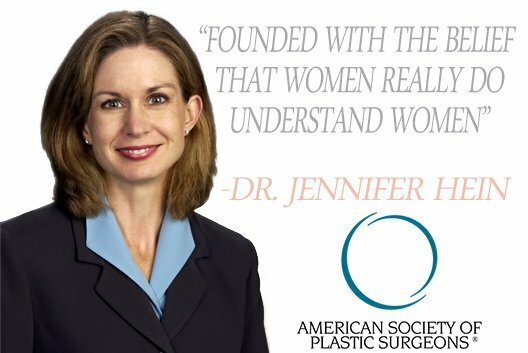 Dr. Jennifer Hein is Board Certified by the American Board of Plastic Surgery. Dr. Hein completed medical school at the University of Health Sciences/The Chicago Medical School. She performed her surgical residency at Mount Sinai Hospital in Chicago, IL. Dr. Jennifer Hein then completed her plastic and reconstructive surgery fellowship at the University of Tennessee, Memphis. Abstract accepted by the American Cleft Plate-Craniofacial Association, 51st Annual Meeting. You may also recognize Dr. Jennifer Hein from the, “Medical Minute” segments that ran on Chicagoland television. 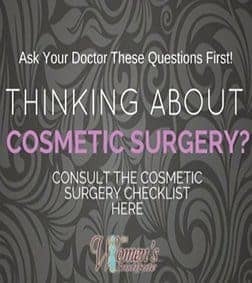 The segments featured helpful answers to frequently asked questions about various cosmetic surgery procedures. 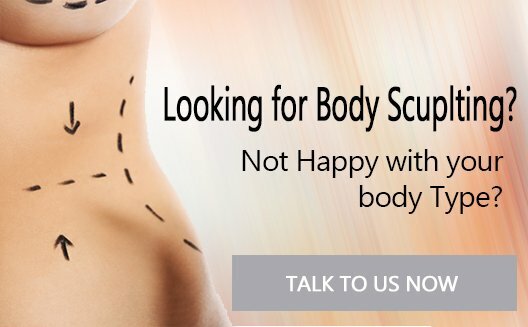 Do You Want To Contact Dr. Jennifer Hein? 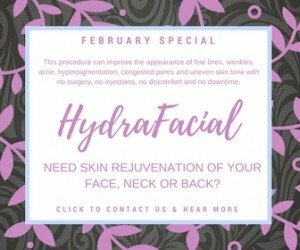 Dr. Hein strives to be the best in the Chicago, Naperville and Geneva area! 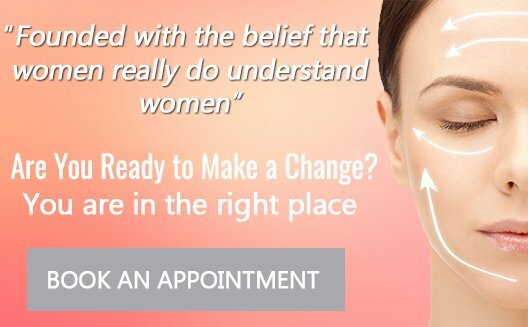 Dr. Hein is Board Certified by the American Board of Plastic Surgery and has many years experience.